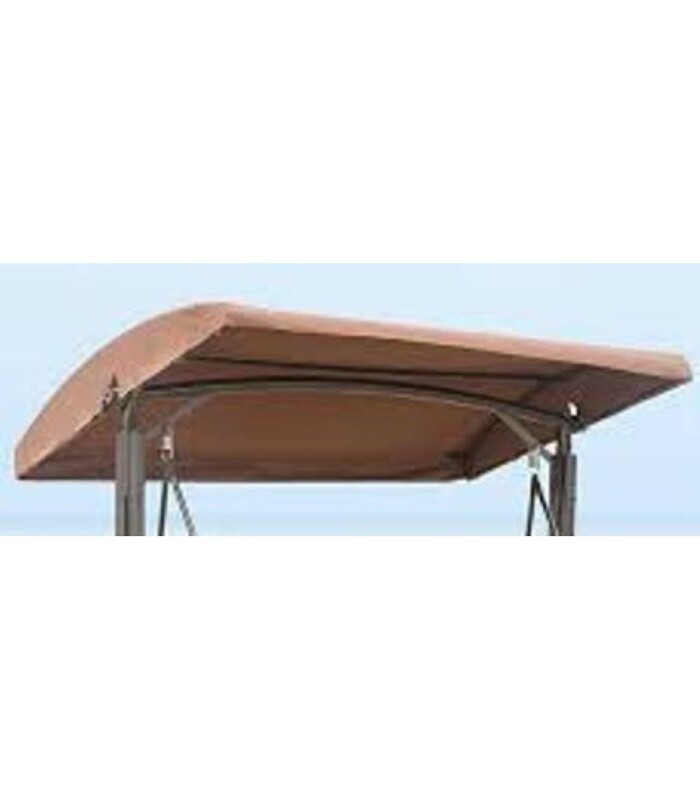 150cm x 125cm Replacement Swing Canopy with rounded top. 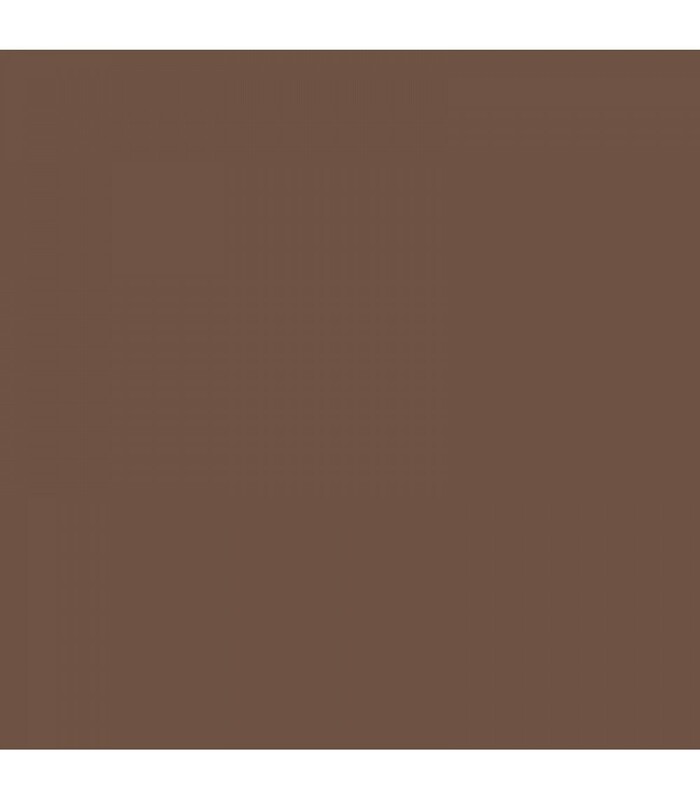 Use the drop-down box to see colours available. This canopy will fit a frame measuring 150 x 125 with arch shaped sides and a rounded roof. 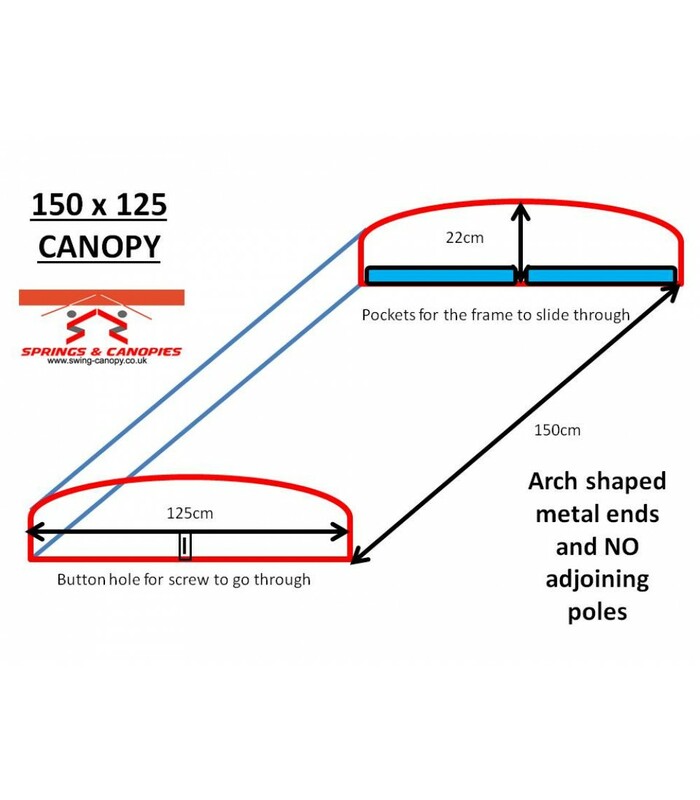 The canopy is designed fit a frame that has arch shapes on the ends and no connecting bars. It has pockets on the short sides that the frame slides through to hold it in place. This canopy has cambered ends and has no frill.